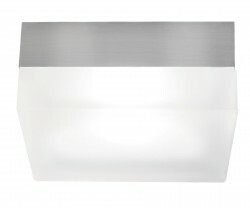 Indoor wall lights are used in foyers, stairways, hallways, living and dining rooms, bedrooms, and especially bathrooms. 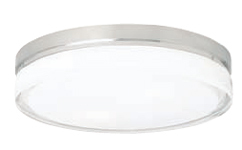 They are designed to provide direct light that is diffused through a glass shade, or indirect light that reflects off the wall or ceiling from a metal shade. 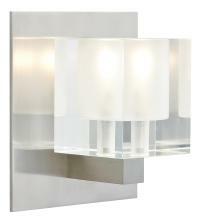 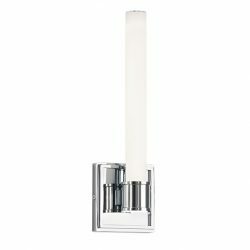 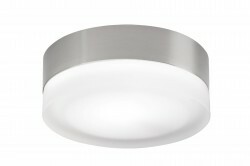 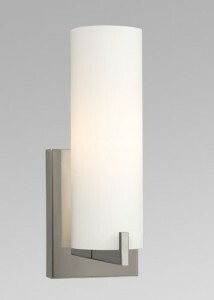 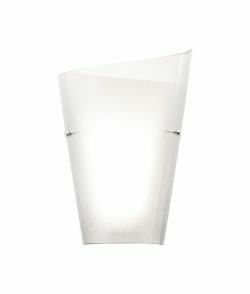 For bathrooms, wall lights with frosted glass shades will eliminate shadows when looking in the mirror. 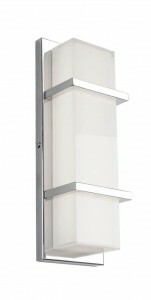 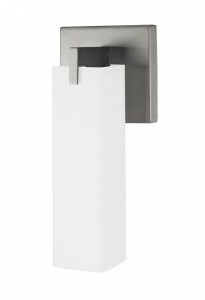 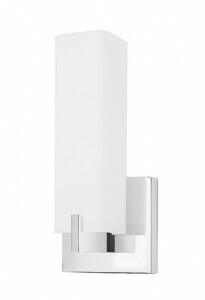 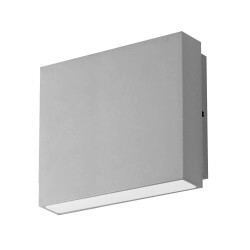 All of our wall lights provide sufficient intensity for task lighting and can be controlled by a regular dimmer. 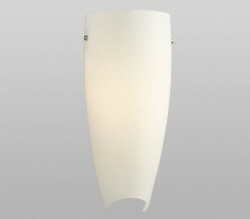 They are available in many styles and finishes. 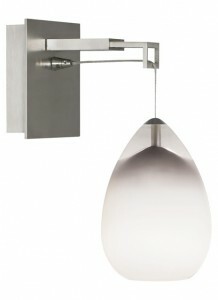 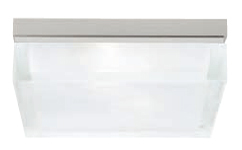 Also, we display and stock wall shower lights and LED step lights.